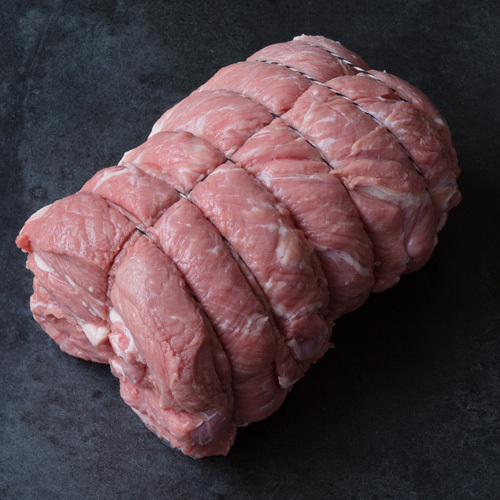 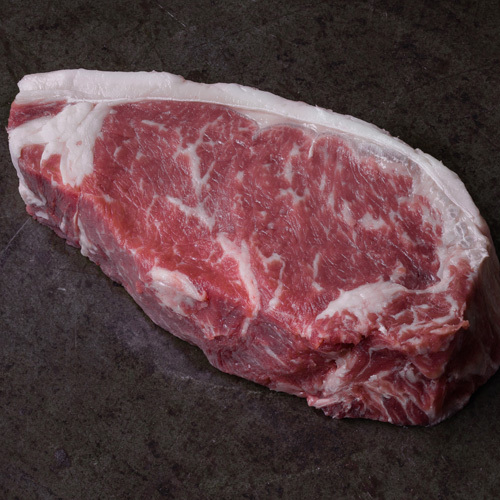 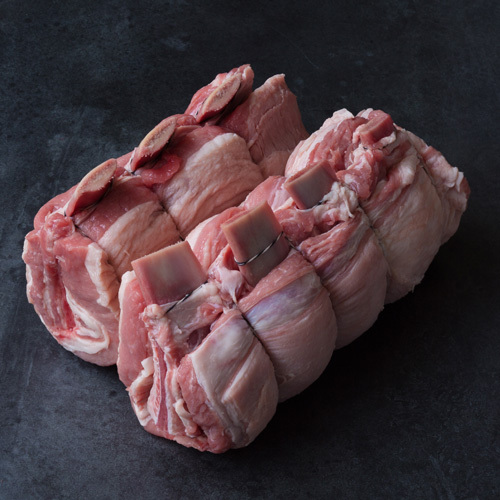 Tip An italian classic, perfectly suited for a slow braise. 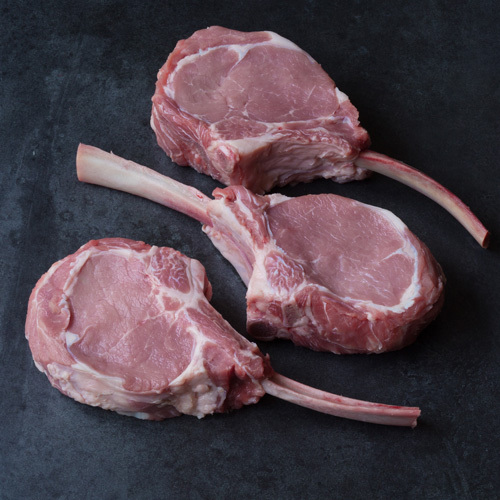 Traditionally cooked in white wine and served with a gremolata over rissotto alla milanese. 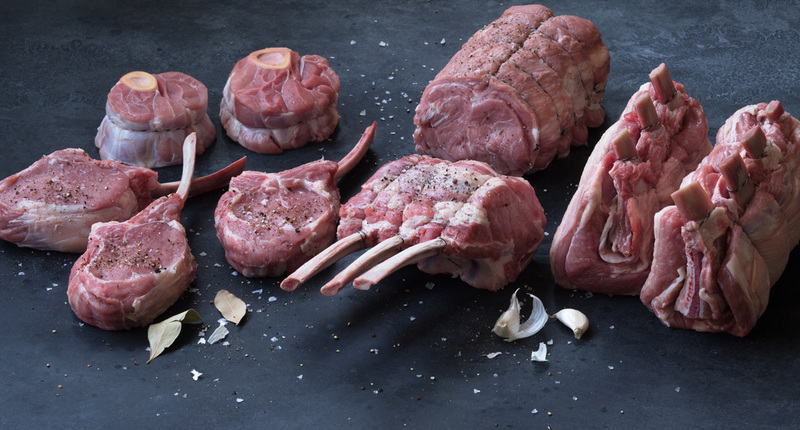 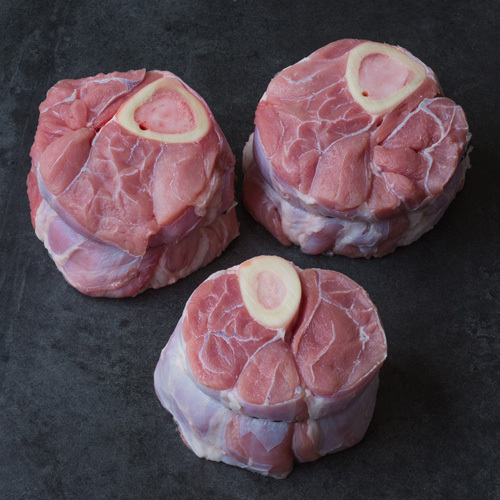 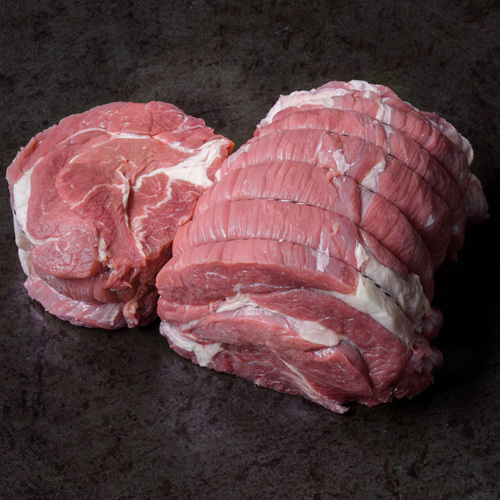 Osso bucco are the cross cut sections of veal shank perfectly suited for a slow braise. 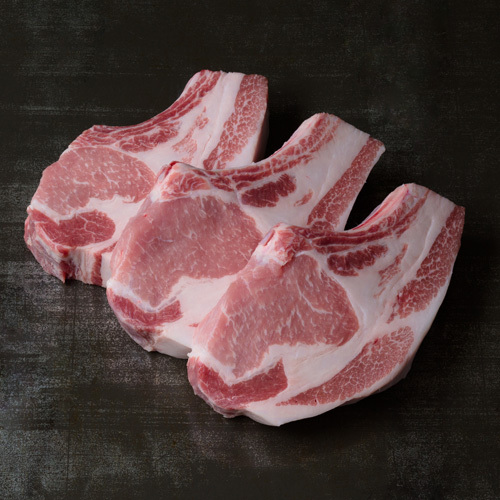 Literally translating to “bone with a hole” this cut boasts a portion of bone marrow at the center of each piece.